To shop this season's new trends, we all need some closet space. So, I thought it would be a good idea to start the Trend Alert series for Spring/Summer 2018 with those trends that should stay in the past aka 2017. This way we all get the much-needed space in our wardrobes for the fashion trends of 2018. Here we go... let's start with the accessory section. I was a huge fan of the Choker Trend for the last two years. 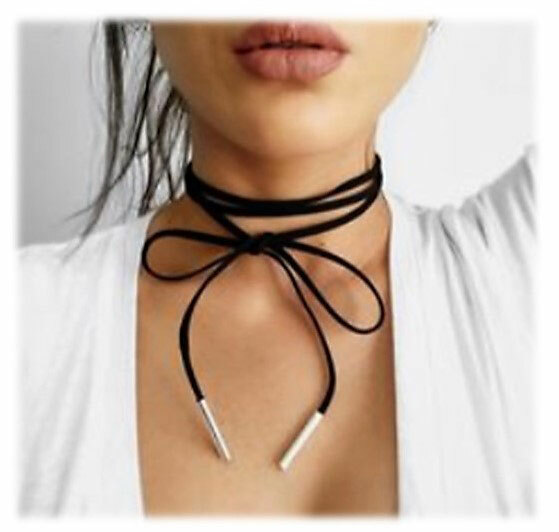 Although I have to say for the last few months or so I didn't reach for my choker necklaces as much I used to anymore. A good indication that I am over this trend. So, bye bye Choker until the next time. The next piece that has to leave is the Corset Belt. This one doesn't cause huge parting pains for me. I loved the look on other people. Nevertheless, I never got my hands on a Corset Belt I loved. So moving on from this one won't be a problem for me. Also, a no-go for Spring/Summer 2018 are the off-the shoulder-necklines. Honestly, this one is a bummer for me. 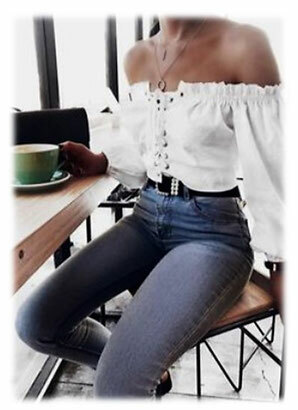 I loved this trend I have several off-the-shoulder summer top from the last two years I wore none stop. So the wrench is real. Which trend are you sad to leave behind?